A person's body was plucked from Almaden Lake in San Jose on Saturday morning, fire officials told The Mercury News. Fire crews responded to Almaden Lake Regional Park at Almaden Expressway and Coleman Road on reports of a body in the water. They removed the body before letting the San Jose Police Department take over the investigation, according to the newspaper. A cause of death or information about the person was not immediately known, the newspaper reported. 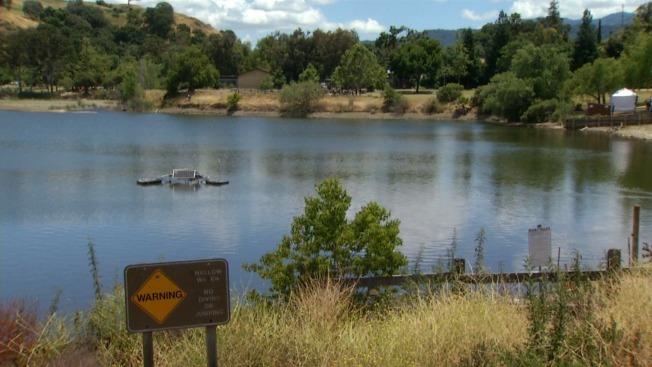 Swimming and personal boating is not permitted at the lake, but other seasonal activities such as fishing and pedal boats are allowed, according to the city of San Jose website.